Archive for the ‘Main Street Theater’ Category. 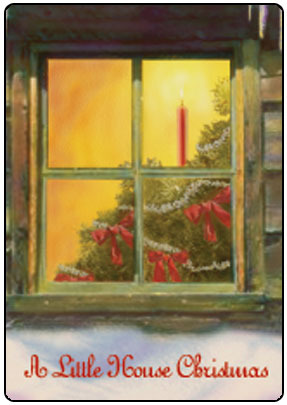 “A Little House Christmas” at the Main Street Theater! Bring your family, don’t miss out on this holiday event! 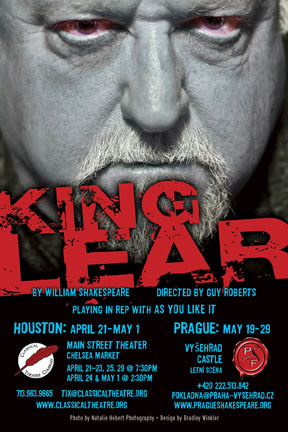 CTC is very proud to announce a collaborative production with the Prague Shakespeare Festival (PSF), in the form of William Shakespeare’s King Lear. Adapted and directed by PSF Artistic Director Guy Roberts, this production will combine both Czech and Houston area actors. The show will run both in Houston and then subsequently in Prague a few weeks later. Widely acknowledged as Shakespeare’s greatest tragedy and one of the greatest English-language plays ever written, King Lear is the devastating story of an aging monarch whose decision to divide his kingdom between his three daughters to prevent “future strife” only succeeds in sparking an avalanche of greed, betrayal and ruthlessness. Show dates are: April 21, 22, 23, 24, 25, 29, May 1 at the Main Street Theater – Chelsea Market (4617 Montrose Blvd., Houston, TX). To buy your tickets visit: www.classicaltheatre.org.